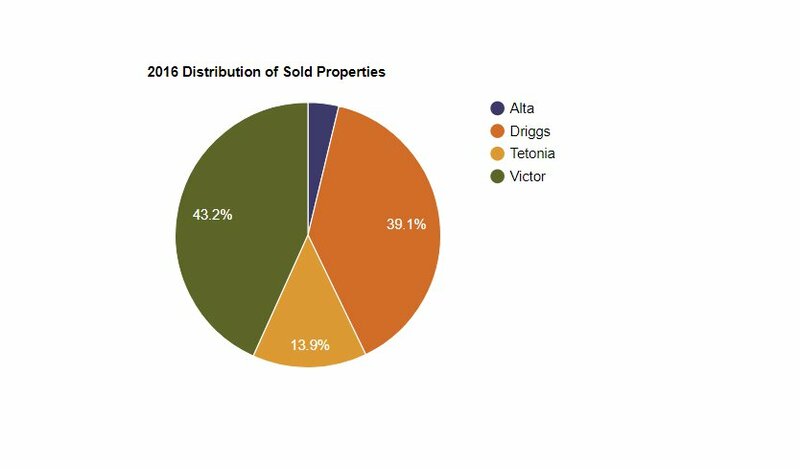 Our real estate report uses MLS reported sales information for Teton Valley and includes Victor, Driggs, Tetonia & Alta, WY. 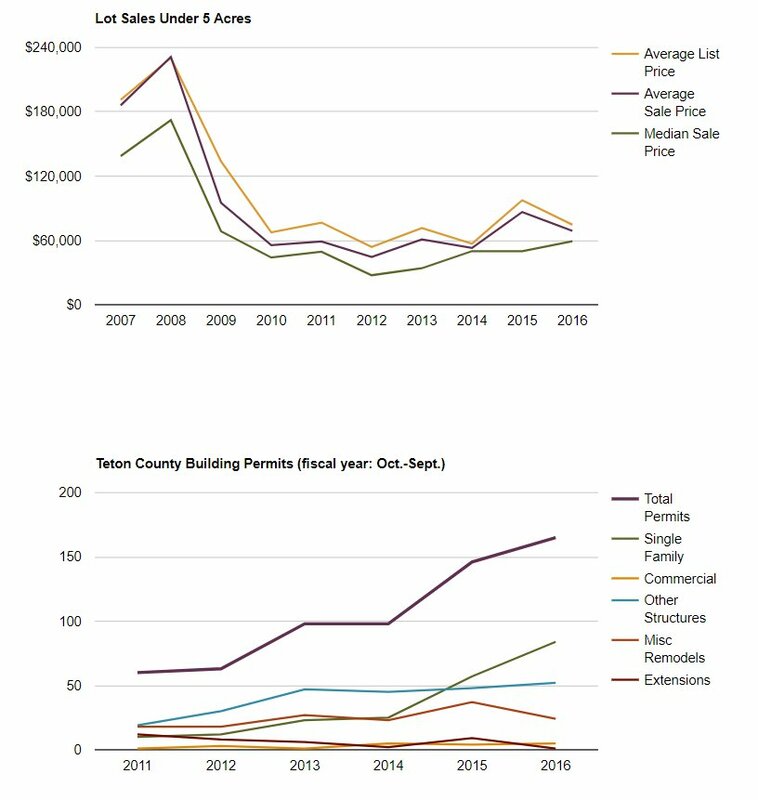 We hope this real estate report and its information has been beneficial to you. Sage Realty Group’s agents have lived in Teton Valley for an average of 25 years and together have over 100 years of real estate experience. Please call today with any real estate home, land or commerical market questions. We enjoy keeping up with market trends and giving you the most up-to-date local real estate report in order to better prepare you when the time comes for you to buy or sell your property. 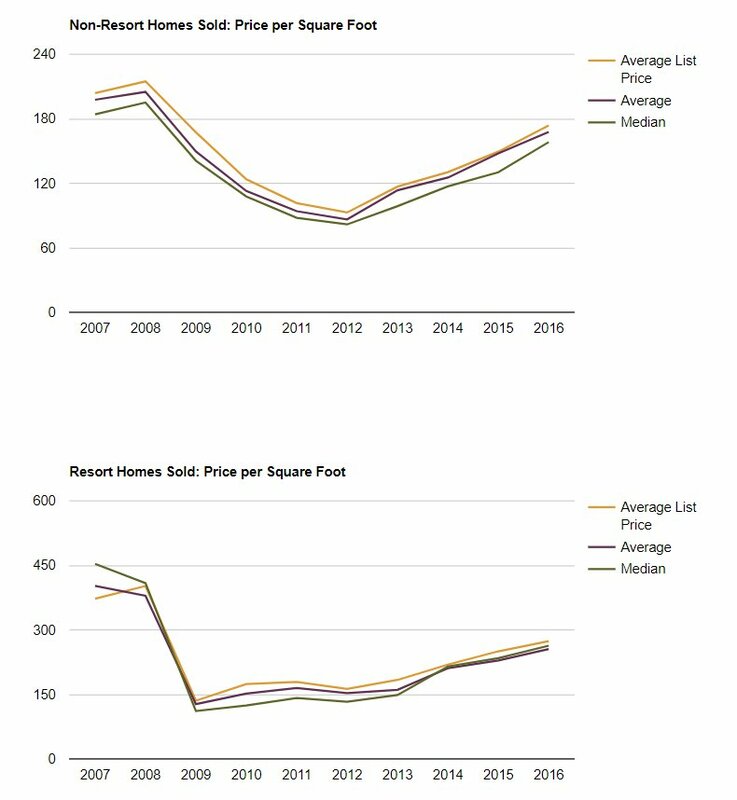 If you’re considering selling an existing home or parcel, please call for a free Property Value Analysis to get a feel for where your property stands in the current market.